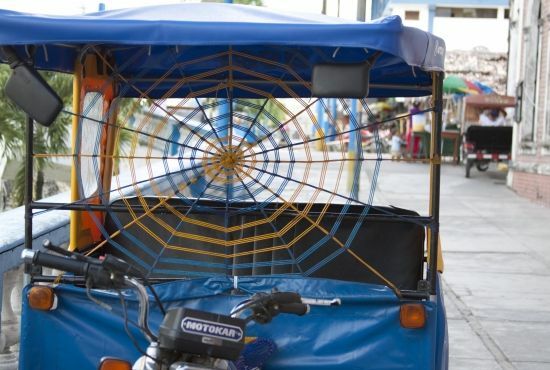 Stay with us, and take an enjoyable Mototaxi tour of the historic and cultural places of Iquitos. Feel the tropical breezes, and take in the vibrancy of the dynamic jungle border town of Iquitos. From US $ 30.00 per person including accommodation, breakfast and Mototaxi Tour.